It’s not completely unheard of for Bollywood actors to walk out of a bomb explosion or from falling from a tall building with just a few bruises and a smug look on their faces. 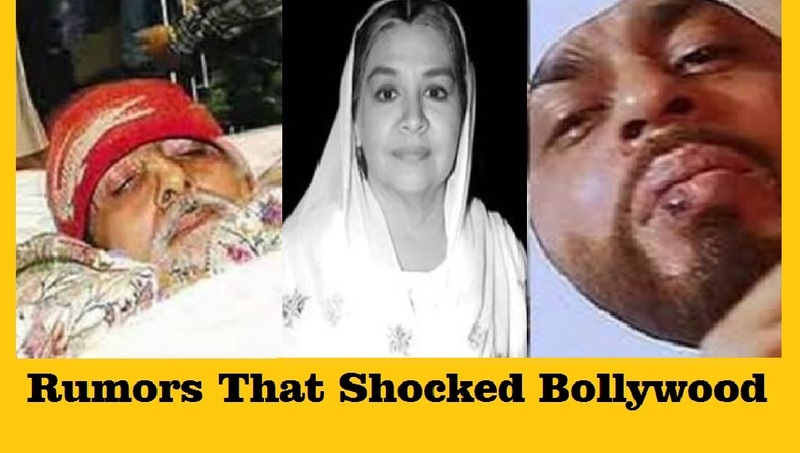 And it turns out that they replicate the feat in real life too- more or less; by pushing the envelope and coming back unscathed from being ‘dead.’ Here are 7 instances of rumors of Bollywood celebs’ death sending nervous jitters up the fan’s spine. 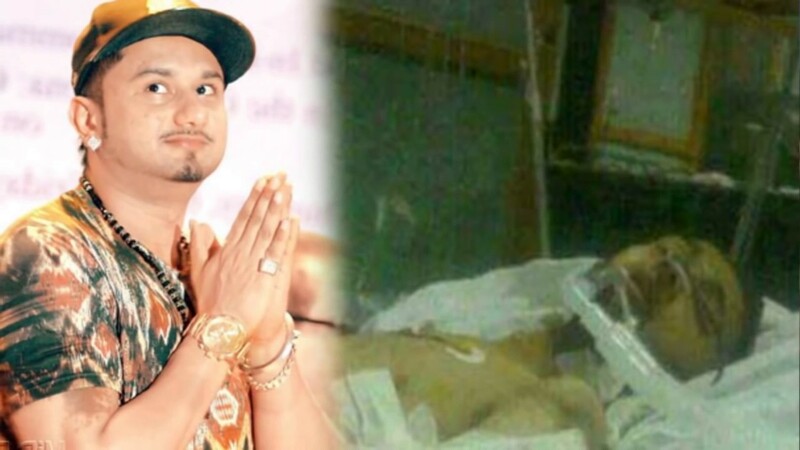 News of Honey Singh’s death began getting traction once the above-given pictures came out on the internet. The pictures were obviously taken when he was hospitalized for injuries he sustained in an accident. Right? Well, wrong, in fact. The pictures were just snapshots from one of his music videos, aptly titled, “ Bring Me Back.” And even though the social media was abuzz with comments against the news of his demise, the man did come back to give us more rap. Khurana’s death happened when he had a snowboarding accident while vacationing with his family. With all the diverse talents that the actor/singer/vj carried around, the news came as a reason for lament for the fans. However, in an unexpected turn of events, the dead man himself came forward and said that he is very much alive. It was a social experiment that a Facebook page made the claim that Katrina Kaif passed away in November 2013. The experiment, of course, resulted in quite a frenzy as fans were hit by a sob-wave. However, before it could escalate into a full fledged nation-wide panic, the page clarified that the news was a hoax. 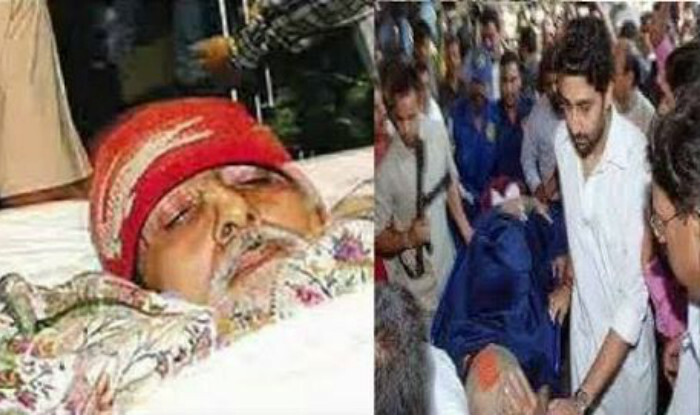 Bachchan had his place of death as the USA. He was apparently killed in an accident in the land of the eagle. This news was so convincing that people even sharing the gruesome details regarding the accident, many bits of which read like they originated in Stephen King’s brain. As for the man himself, who was well alive through all this and was probably rubbing his goatee in amusement, refrained to make any comments about it. Allergic bronchitis and viral infection that’s what the on-screen God was hospitalized for in 2011. Hardly things that could be termed as fatal normally. But fans seemed not to have given heed to that factor when news broke that the actor died in hospital. He has numerous death defying action scenarios to his credit but the fans were convinced that the actor couldn’t replicate the act in real life. The news got out of hand when it became a trending topic on Twitter and the actor’s wife had to come forward to put the rumors to rest. Condolences flowed in through Twitter when news broke that India’s nightingale was no more. 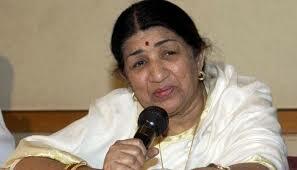 Her mellifluous voice is something that Indians have been quite taken with for generations and the news about the nectarine voice not behind any more new songs hit the music-loving population hard, many of them taking it hard, pouring out tweets some of which were poetic enough to be part of a song. 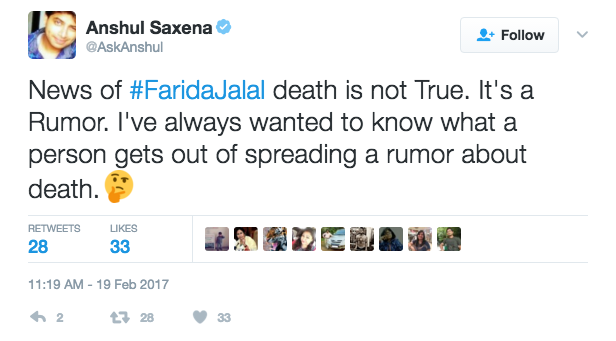 Eventually, the lady herself decided to put a curb on all the condolences by tweeting that she’s alive. 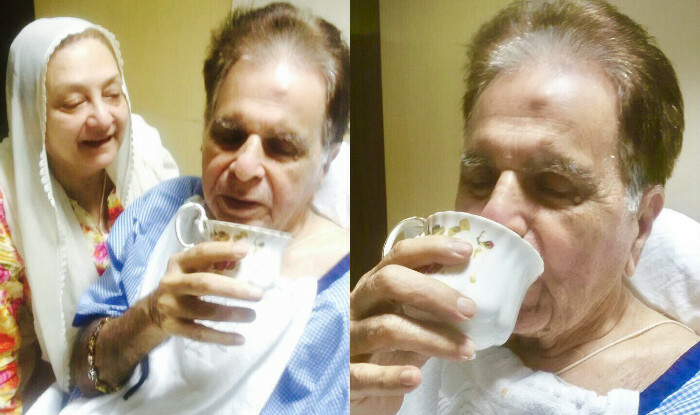 Dilip Kumar has had the ‘privilege’ of being proclaimed dead not once or twice but thrice. The first time around, people got a Whatsapp message that was much forwarded. After that, there was the time when the actor was hospitalized when he was unwell(which happened for real). But the rumor mill got at work and spread the news that he died in the hospital. 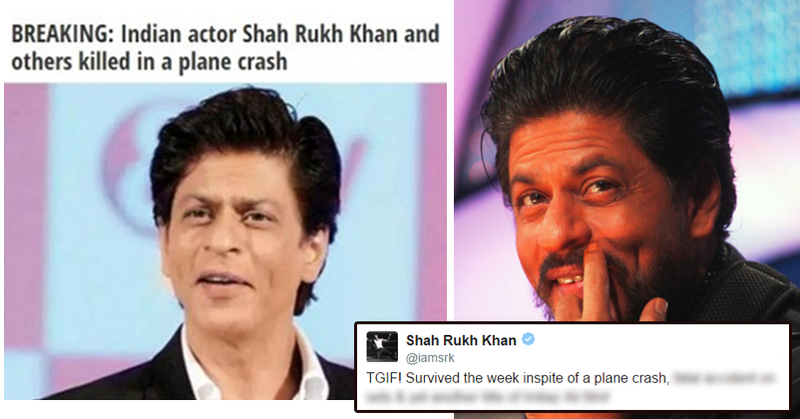 But the actor came back from the dead the second time as well only to be proclaimed dead once again, this time after Arpita Khan’s wedding. The condolences which came in that time must have made the legendary actor chuckle. The things one get to see in a super-long Bollywood career! 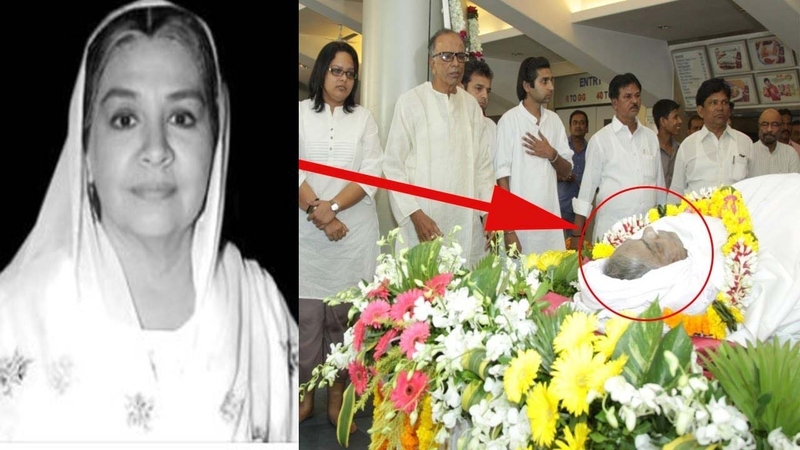 Actor Farida Jalal who has starred in many films including Dilwale Dulhania Le Jayenge and Kuch Kuch Hota Hai became the latest victim of death hoax on social media. The news of her death flooded the internet on Sunday (February 19). However, the actor slammed the death rumors and said she is alive. She expressed her anger in an interview with DNA. “I am hale and hearty. I don’t know where these baseless rumors are coming from. Internet giant, Google runs a company named Calico which focuses on anti-aging research. This is not your average research for better skin conditioner that we’re talking about here. The idea is to prevent aging in the literal sense and thwart death, possibly warding it off for good once. Until that day is here, and possibly even then, rumors of the kind mentioned here would do the rounds to give many a celeb a taste of what comes once they’re actually gone for good.